This post has been compensated by UncommonGoods. All opinions are mine alone. If you've followed me for any amount of time, you know how I love all things astrology and sun signs. I think I'm exactly how you imagine a Scorpio to be, and everything I read about my sign tends to be correct. I also think my friends and family members fall neatly into their sign descriptions as well, so when I think about what to get them for Christmas, I start by thinking about what suits their sun sign personality. 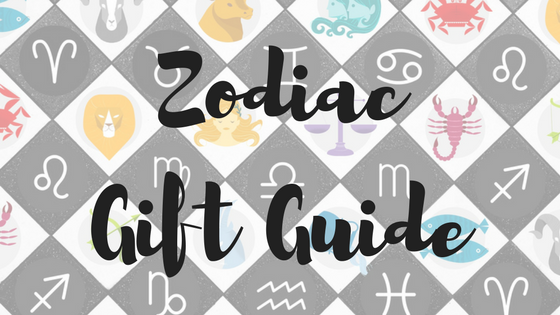 If you're at a loss on gift ideas for someone in your life this holiday season, here's my guide to help you shop according to their zodiac traits. All gifts, and more, can be found at UncommonGoods. As you know, I've really been embracing being zero waste and learning more about sustainability, and UncommonGoods focuses on being both environmentally friendly and socially responsible. There's so many handmade, recycled, and organic products, and they never sell anything with leather, feathers, or fur. They even use less (and only recycled or safe forest certified) paper to ship their goods. 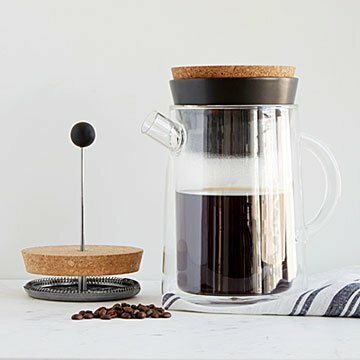 I like supporting companies whose goals align with my own, so I really wanted to focus on their products for this gift guide. 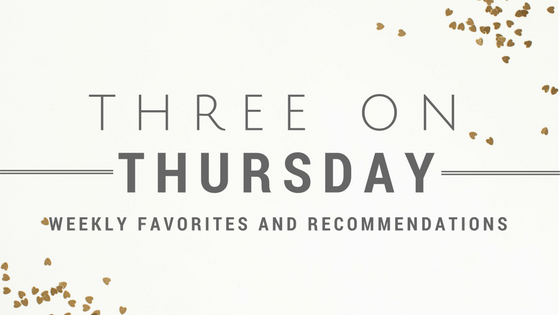 It was hard to narrow down to just 12 from all the choices, but here are some favorites that I recommend. Capricorns are professional, traditional, practical, and extremely hard working. They're known to be serious and responsible, so they have great self-control and love to be in charge. As far as gifts go, keep in mind that they enjoy tradition and classics, quality craftsmanship, music, and of course, monograms. 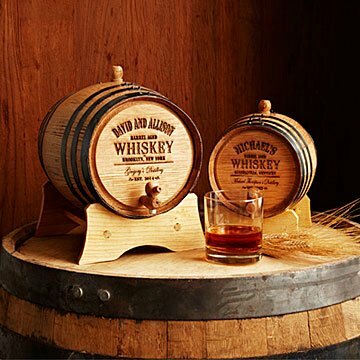 This beautifully crafted and personalized whiskey barrel is sure to please, but if you need more ideas, I recommend you check out this personalized gifts guide for your Capricorn. A hallmark of an Aquarius personality is that they're imaginative. A little quirky and quite brilliant, they're also the most objective sign and can see all sides and possibilities. They love helping people and intellectual conversations. 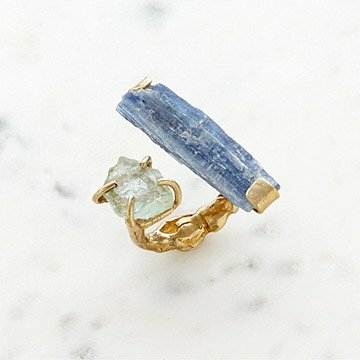 If you have an Aquarius to buy for, search for something offbeat or some unique jewelry pieces. For more quirky and fun items, try this guide for stocking stuffer ideas, but this waterfall ring is probably unlike anything else in their collection. Pisceans (I did look that up!) are easy going, gentle, and comfortable to be around. They're compassionate and artistic, lovers of water, and Pisces women especially are lovers of romance. For gifts, think beautiful flowers, soft blankets, or sentimental photos in gorgeous frames. 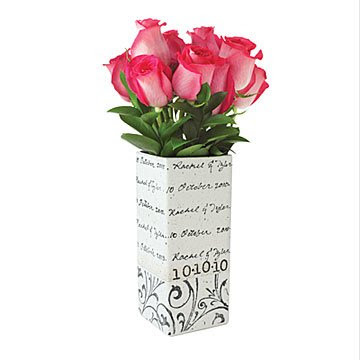 They'll love this romantic, personalized cursive vase, especially with some nice flowers inside. Shopping for an Aries is a totally flip from a Pisces. They're fiery - passionate, independent, smart, competitive and always working on tons of projects. The love flashy jewelry with big gemstones, or gifts that allow them to learn and experience new things. 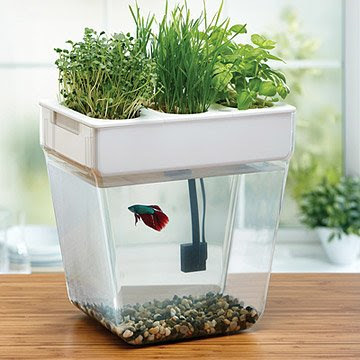 They also love to cook, so a fun kitchen gadget could benefit you both! 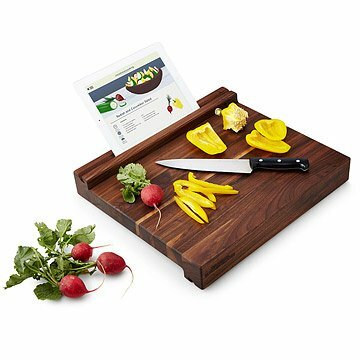 Speak to both their love of cooking and their love of learning and experimenting with this tablet holding cutting board. The animal for Taurus is the bull, but think of them more like anchors. They're steadfast, loyal, trustworthy, and hardworking. On the gift side, a Taurus prefers quality over quantity. No need for a pile of cheap trinkets under the tree - just one exquisite, thoughtful gift will do it. Pairing this elegant 3-in-1 manual coffee maker with a luxury coffee bean will also fuel her desire to get her work done. Geminis like to be the life of the party, because they're emotionally brilliant and can quickly read their audience and deliver exactly what they want. While energetic and passionate, Geminis are also easily bored, so traditional gifts won't cut it. They like trendy and new, and things that capture their attention and allow them to learn new things. They're always on the move but also forgetful, so this jewelry organizer roll will keep all her favorites safe. If you're still not sure, gift cards are always smart. Bold, brave, warm, natural leaders - it's why the Gryffindor house symbol is a lion, and Leos too. 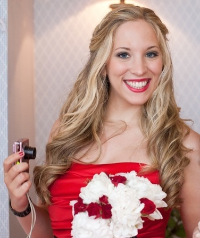 They're dramatic and cheerful, always up for fun, and have a wide range of stylish, sophisticated interests - think Broadway, galas, fine wines, luxury travel. Like the Taurus, gifts should be quality over quantity, and they love one of a kind items they can show off. 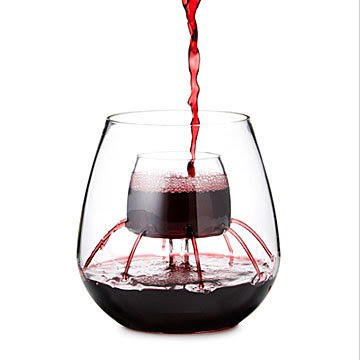 They'll love the idea of these stemless fountain aerating wine glasses, especially paired with their favorite wine. My dad is a Virgo, so I sincerely hope your Virgo is easier to shop for! Virgos are smart and hardworking, and they also love control. They plan out their lives and work and vacations and everything in between, because they have a fine eye for details. It also means that when they think of something they want or need, they just go get it. Tough crowd! The good news is that they love learning and studying, and desire to know the why and how behind just about everything. 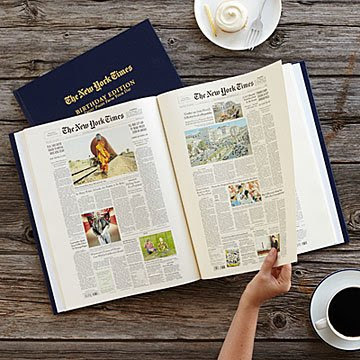 They're also practical and appreciate gifts that keep them organized, but my dad has really loved this New York Times Custom Book, which has every New York Times front page from his birth date each year. He loves reading up on the old history. Libra are social, fair, cooperative - all things balanced, just like the scales indicate. They're incredibly charming and quite sure of themselves, so don't take a guess when it comes to figuring out what a Libra wants for Christmas. Just ask! But it's safe to assume that their own self-care is low on their list, they're always taking care of everyone else. Get them some fine chocolates or food they'd never spend the money on themselves, or something that allows them to relax and take care of themselves at home, like an aromatherapy set with some candles. 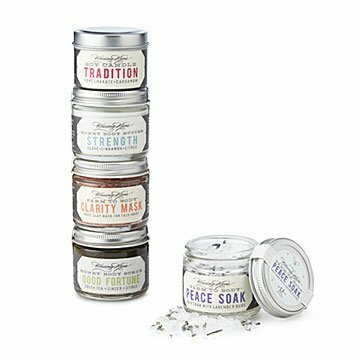 With a candle, scrub, soak, body butter, and mask, this spa tower is both pampering and practical, a perfect balance. I'm a textbook Scorpio so I know what we like. Determined, resourceful, stubborn, loyal and independent, I know we seem mysterious but we're actually relatively easy to shop for because we like classic, quality items with a practical side. We're also drawn to the dark and mysterious, so think metaphysical like crystal balls, tarot cards and crystals. 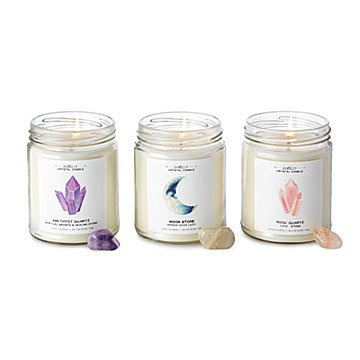 Soy candles with hidden crystals inside? Right up our alley. Idealistic travelers, this bunch. They're honest and extroverted, love to learn just like Virgos, and they love change and freedom. 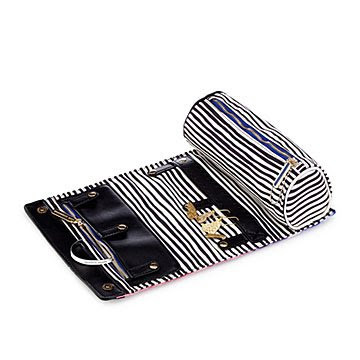 A Sagittarius definitely isn't a homebody, so travel related gifts are perfect. 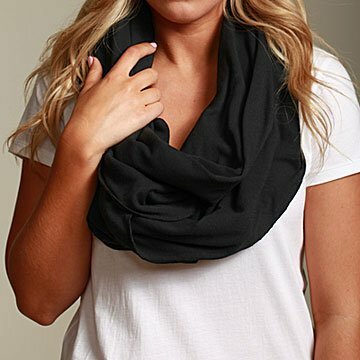 This convertible travel pillow infinity scarf has a hidden pocket that contains an inflatable travel pillow. What's your sun sign? Agree with the pick for yours? If not, check out this guide to Christmas gift ideas and let me know in the comments what you would pick out for yourself!